Lean thinking concept and the way from outsourcing to the product studio: Railsware contributed to the ITEM 2018 conference on October 14-15 in Dnipro, Ukraine. We’ll be glad to meet Ruby adepts at the first Pivorak conference where Artur Hebda will be sharing tips on using a product-centric approach while coding. 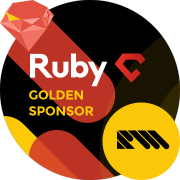 Railsware supported RubyC – one of the largest European conferences devoted to Ruby. We engaged with Ruby community via #RWQUEST and sharing our vision on code in a product context. 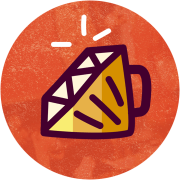 Join Railsware at RubyC 2018, where Artur Hebda will share his view on what brings value when writing code in a product context. ITEM 2018 was held on March 24-25 in Kyiv with the participation of such names as Pinterest, Siemens, Microsoft, and others. Railsware pitched in as a partner and a co-organizer of a stream. 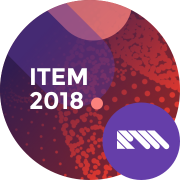 Join Railsware at ITEM 2018, where Yevhen Tsvetukhin will share our Product Management domain knowledge that helped us move from outsourcing to software consultancy model.